Top Price: $14,000 – achieved three times. 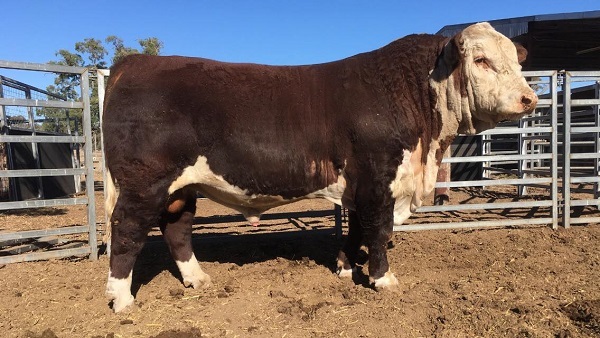 Sale Comments: Tycolah would like to thank our supporters, buyers & losing bidders and look forward to celebrating 50 years of breeding Herefords in 2019 – When the drought is broken!! Lot One; Tycolah Patriot M031 was one of three animals to make the top price of $14,000 at the Tycolah Kyan & The Cottage Annual Bull Sale.